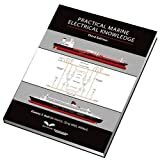 about this book: I have owned boats for over forty years and decided it was time to write about the uncomfortable experiences that I have had when dealing with the high costs of boat repairs and maintenance. It has been frustrating to see many of my boating buddies give up their Babies due to the exorbitant costs of owning their boats. So, I decided to write about how I saved over $150,000 in scheduled maintenance and additional tens-of-thousands of dollars by doing some of the repairs on my boats. An example of the labor costs in my boating area of Long Island, New York, will give the reader an idea of what boaters are up against when having repairs and maintenance performed on their crafts. Labor cost is usually $125 an hour plus environmental fees and sales tax for a total of approximately $140 per hour. Material costs can run as high as three times the retail prices that's paid at marine outlets. 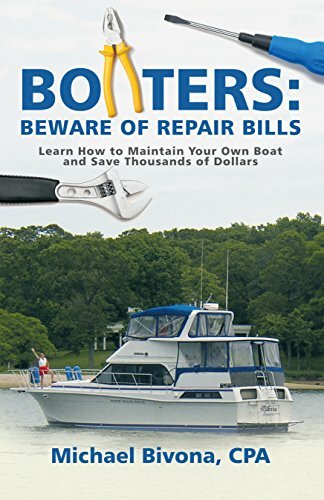 My object for writing Boaters: Beware of Repair Costs. . .Learn How to Maintain Your Own Boat and Save Thousands of Dollars is to show, by example, how captains can do a great deal of the repairs and maintenance on their boats themselves and save mucho bucks, which hopefully will extend boat ownership for many sailors.